Looking to knit the perfect gift? These items make thoughtful housewarming or hostess gifts, and are also great for recent grads and even new moms. 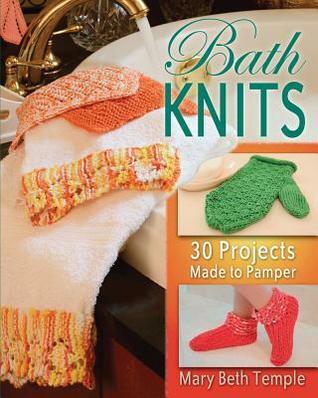 Features washcloths and mitts - even a robe, slippers, and pedicure socks! 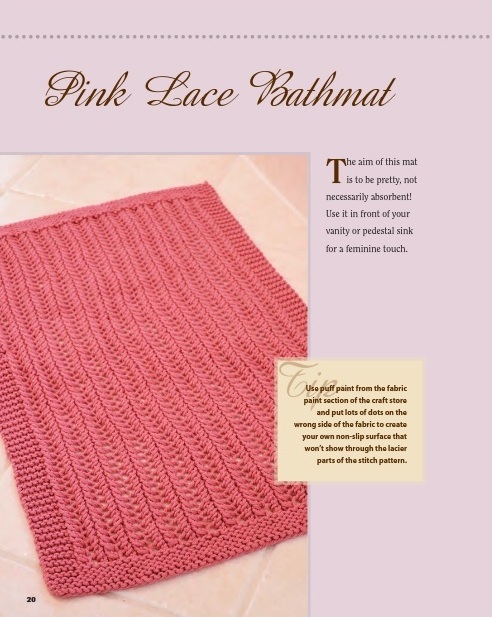 Room decor designs include storage baskets, bath mats, wall hangings, and more 30 original knitting patterns and instructions. 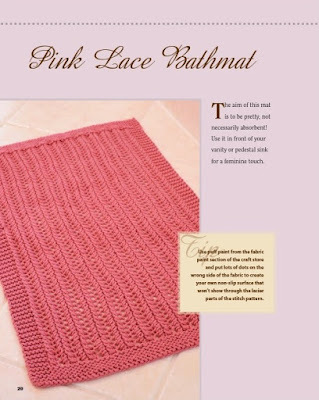 I enjoy knitting and the last few years I've been making dish cloths because they are quick to make. 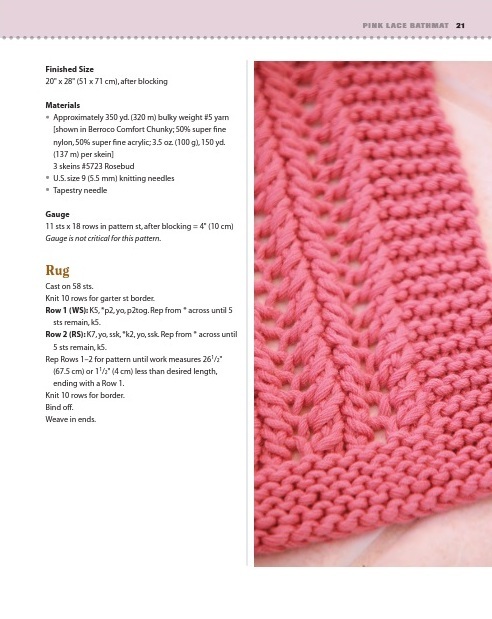 This book caught my eye because I figured the end results would be also be quick to do and something other than a dish cloth. Within each section, there are towels, washcloths, bath mitts, bathmats and even a bathrobe with a matching headband and slipper socks! All knitters, beginners to advanced, will find some fun projects! There are lots of colour pictures and the instructions seem clear. Lots of inspiration for things to knit!